A Metal Garage is a perfect addition to any residential property. A metal shed, can resist termites, mold, mildew and even fire. Unlike their wood and resin options, many metal sheds feature reinforced hinges, which can help deter thieves. Metal is also typically the least expensive shed material option. Keep it clean inside and out and apply a weatherproof coating if necessary. Looking for the ultimate storage solution for your vehicle, lawnmower, bicycles, or other valuable items? 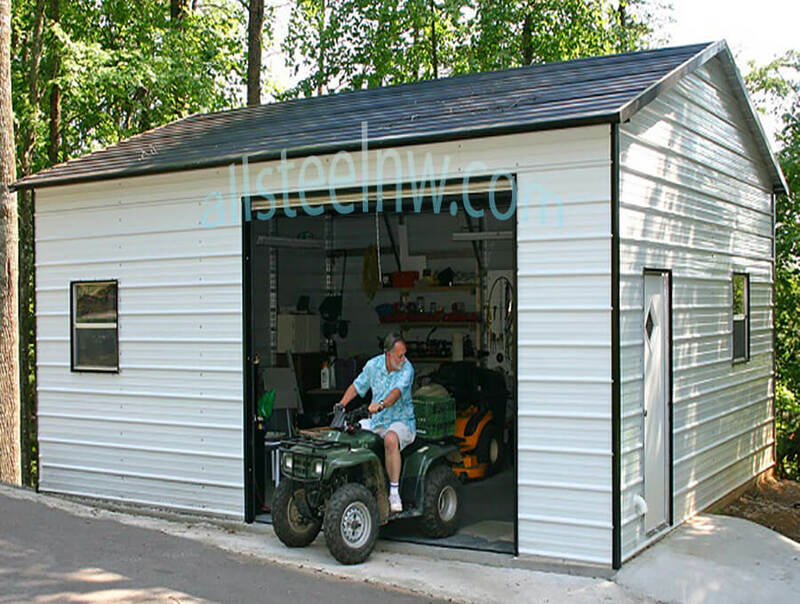 All Steel Northwest has a selection of steel garage structures with something for everyone. Our metal garages protect your valuables from thieves and pests as well as harsh weather conditions. Plus, storing your items under the shelter of a metal garage helps to keep them in good working order. At All Steel Northwest, we have dozens of quality metal carports and garages for sale, so we’re sure to have an option that’s perfect for your needs. What if you needed a good deal of extra storage space but simply didn’t have any? Renting a storage locker would be one option, but it comes with the inconvenience of high monthly costs plus a trip to the storage unit each time you need access to the items inside. A much easier and more cost-effective alternative is to use metal buildings. Steel metal buildings can be erected in a pinch anywhere on your property, and they can suit a variety of needs. 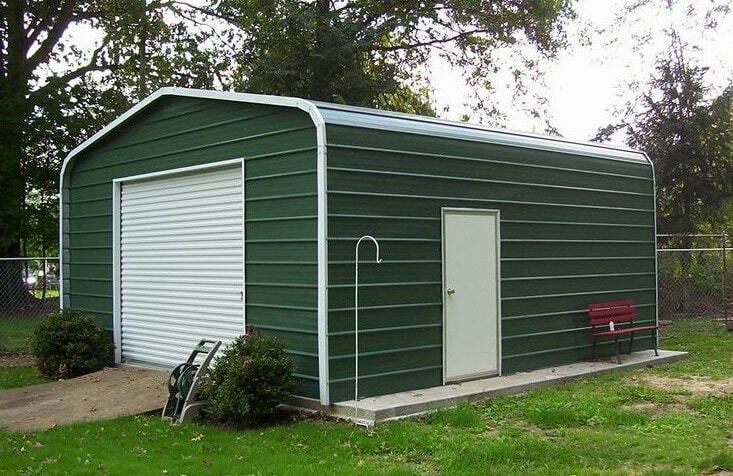 Metal buildings can be used as a garage, storage shed, or even a carport. At All Steel NW, you can find a large variety of all types of steel buildings for sale. Among our metal buildings for sale, we offer plenty of flexibility and customization to ensure that the product you purchase from our many steel building for sale offers fits your needs exactly. 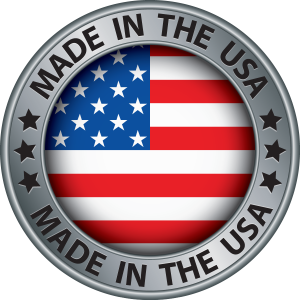 We understand that customers have a large variety of requirements as well as limitations regarding space, size, and price when it comes to steel buildings and buying them on sale. Steel buildings should always meet your particular needs, so we offer many different options for all of our steel metal buildings. 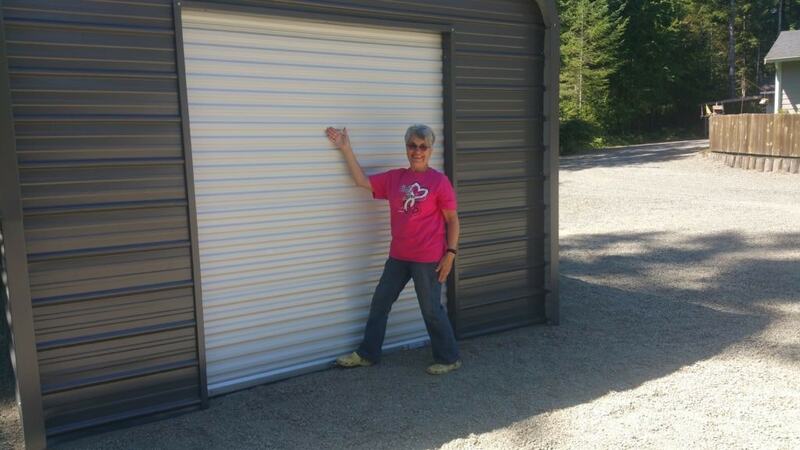 When perusing some of the metal buildings for sale at All Steel NW, you will notice that standard options include different garage door sizes, walk-in doors, windows, extra braces, and taller sides. Customize your structure and save when you order a metal building for sale online. 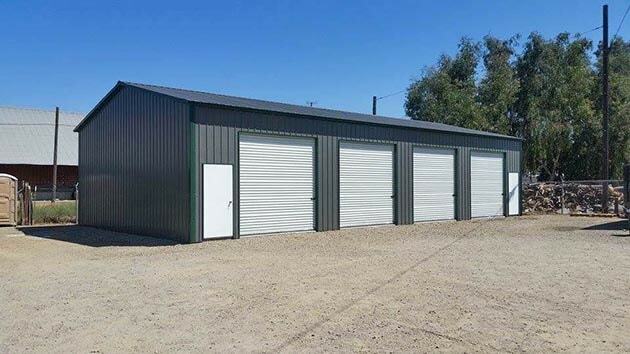 Before ordering one of the structures from our selection of steel building for sale, we suggest making a note of the measurements for the space available, as well as size requirements for your storage purposes. Based on these specifications, we can then assist you in browsing our steel metal buildings online and finding the best one for your needs from our extensive steel building sale. 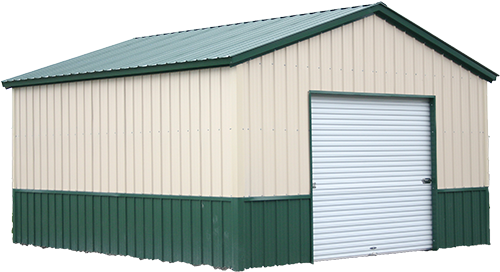 We have plenty of steel buildings for you to order, and all of them ready to customize. We always want to make sure that you can get the exact metal building for sale that will meet your needs and satisfy your aesthetic sensibilities. Classic Design A Frame Horizontal in White feels custom due to the contrasting trim, Bay door with roll down, side entry door and windows for light. You can get as detailed as you like. Match your home or other existing buildings. Our sheet metal buildings protect your valuables from thieves and intruders on your property, too. Instead of parking your car, ATV, truck, or bicycle outdoors where thieves can see it, store it inside your metal building where it is out of sight. Our metal buildings serve as a deterrent to criminals who want to focus their efforts on easy targets throughout a neighborhood. Our custom metal buildings are not just functional structures that offer security. They are visually appealing as well. We have a wide selection of colors for your trim, roof, and siding, making it easy to find a color for your building that coordinates with your house, shed, or other structures on your land. Securely house everything from a single piece of farm equipment to multiple cars and a riding lawn mower. We invite you to call All Steel Northwest for a free estimate. Let our knowledgeable sales staff help you design your dream building. 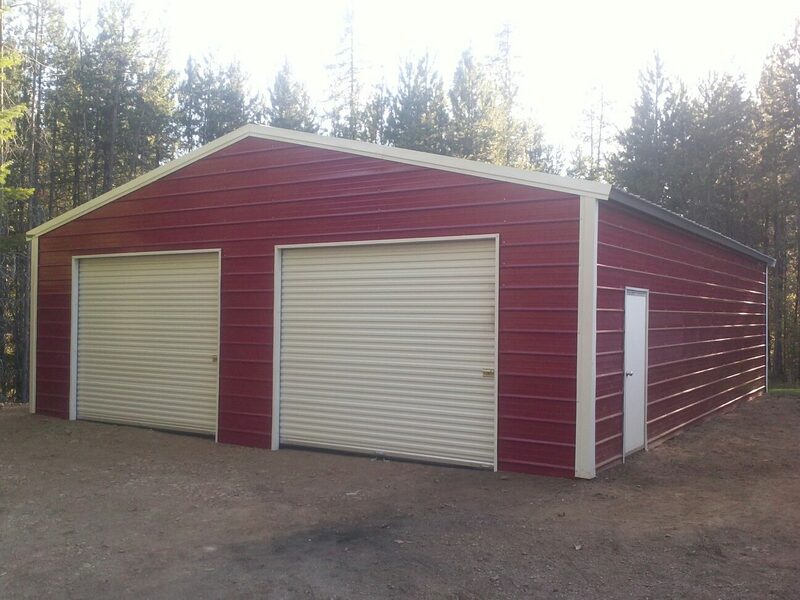 We build quality metal garages, car sheds, truck/semi-truck garages, RV Storage, metal garages, workshops, large or small garages and storage buildings. Storage Buildings for your Lifestyle. The average national monthly cost of a climate-controlled rental space is expected to reach $1.63 per square foot for the year 2016, according to Marcus & Millichap, an investment real estate company that tracks the self-storage industry. That means you could spend nearly $2,000 in one year for the most popular 10’ x 10’ unit. In higher cost areas a typical price for that space rises to $2,500 (in Los Angeles) to more than $3,700 (in New York City). 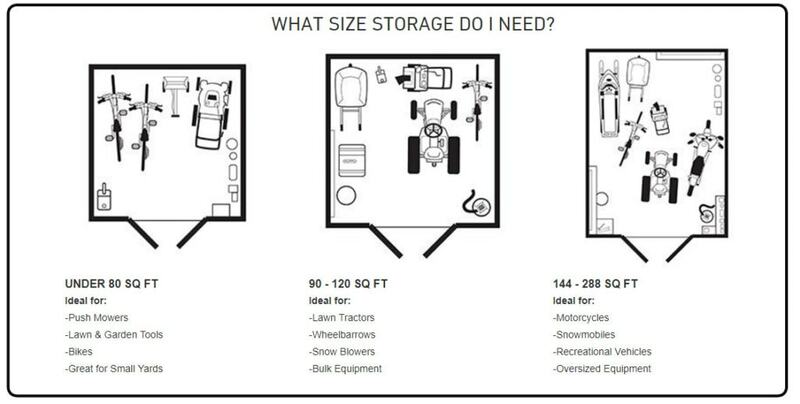 If you need room for your gear, hobby or anything else, we can design functional storage buildings to fit your personal needs and lifestyle. 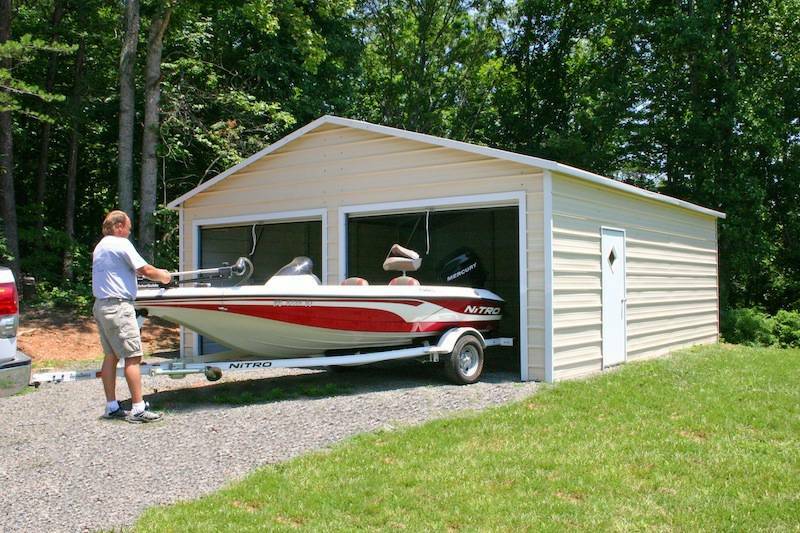 Sheds and other types of storage buildings can be built to your specific needs. These affordable and durable metal garages can serve a variety of uses for your home, farm or business. They prove year after year to be a more affordable alternative to stick-built garages. Not only are they more affordable but they are also very solid, equipped with wind & snow ratings where it is needed. These metal garages are truly a cost-effective and maintenance-free alternative for your valuables.